Cher has been a legendary icon in music, television, and film for more than sixty years. She’s the only singer ever to have a song top the Billboard charts in every decade, she’s the so-called Goddess of Pop, and now she’s reinventing herself online to the joy of millennials. 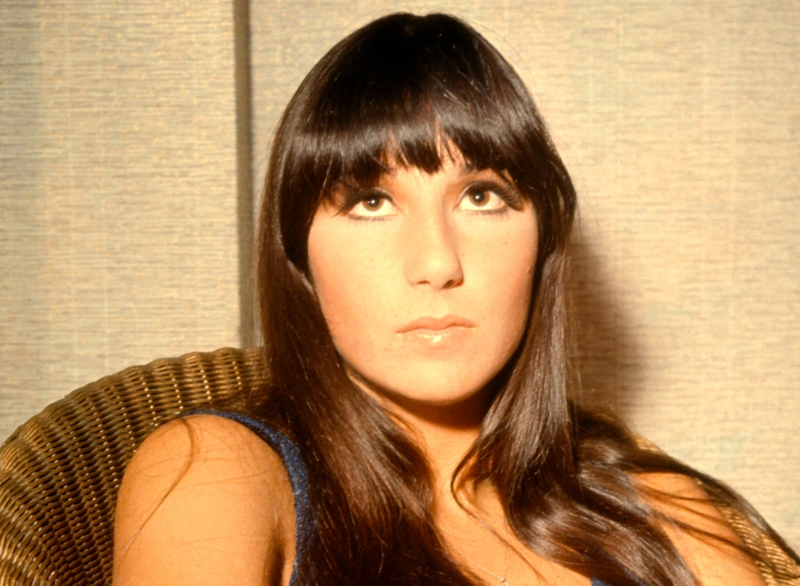 It’s no surprise that living in the limelight since the age of 16 has left Cher with quite a few dark and interesting secrets. You might think you’re a die-hard Cher fan, but do you remember her infomercial from the 1990s? 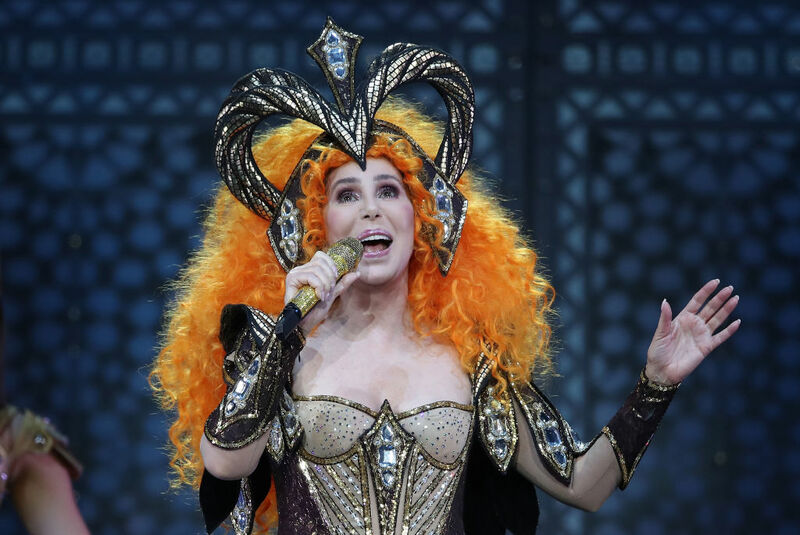 Read on and find out all the juicy details from Cher’s life. Cher didn’t discover that she has dyslexia — the learning disability which makes it harder for someone to read, write, and spell — until she was an adult. Looking back, she realized how her learning disability made things difficult as a child. Cher admitted she never really liked school and had to be creative to get good grades. At one point, her mother enrolled her in acting classes but her dyslexia made the coach think she’d never succeed. By the age of nine, Cher had developed an unusually low voice for a girl. While that low voice has become an iconic part of her image today, it was seen as different and weird for the time. She used it to her advantage though in fifth grade when she produced a performance of Oklahoma! for her class. Cher was unable to convince any of the boys to be in the musical, so she played both male and female roles. One woman Cher found that she could look up to was Audrey Hepburn because she liked her unconventional outfits and darker hair. 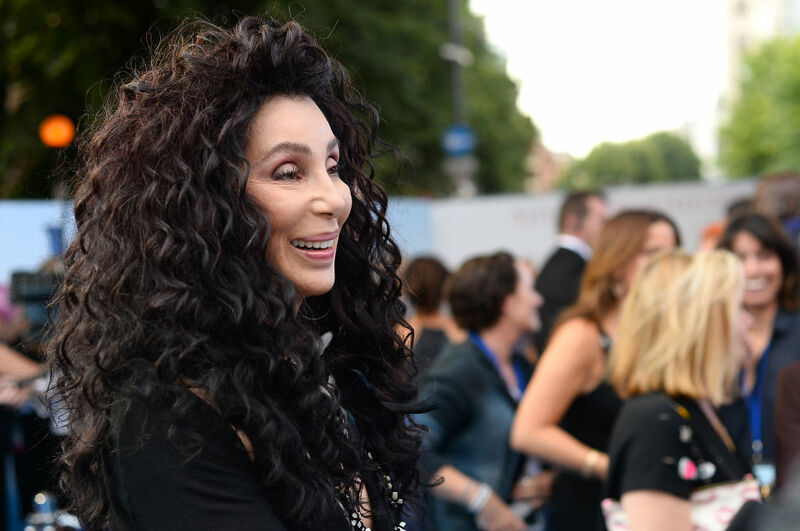 Keep reading to find out what diet Cher follows to stay fit at 72. Despite her desire to be famous, Cher admitted that she suffered greatly from stage fright. Sonny originally wanted her to be a solo act, but she insisted he sing on stage with her because of her stage fright. In fact, Cher originally disguised her nervousness by only looking at Sonny when she sang. Cher later said that she “sang to people through him.” Her coping mechanism worked in their favor, and soon people began to take notice of the duo. A few years ago, the 72-year-old revealed that she can still do a five-minute plank, which is something most young and fit people struggle to do. That prompted people to wonder how she’s stayed so healthy and looks so young? In 2013, Cher told Closer that she is a strict vegetarian and just doesn’t like things that are unhealthy. She’s smoked cigarettes in the past and has “done drugs and like them” but that these things don’t agree with her body. She also only has a drink three or four times a year. At the height of her popularity during The Sonny & Cher Comedy Hour in the 1970s, Cher even had a doll released with her likeness. 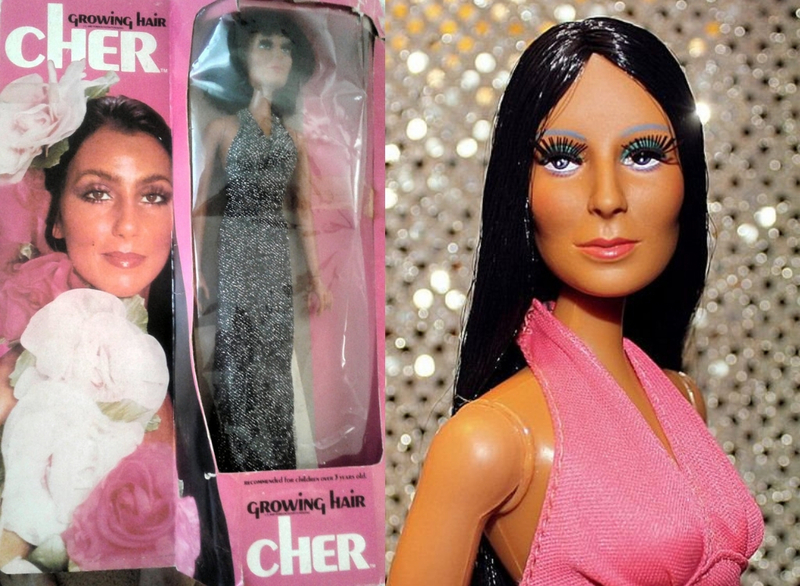 The doll had “growing hair” that would get longer as you brushed it, a tribute to Cher’s beautiful dark locks. While the company that released the doll, Mego, also came out with a Sonny Bono one, the Cher doll was all the rage. In fact, in 1976, the Cher doll outsold Barbie dolls. Coming up, Cher admits what plastic surgery she’s had. Cher’s mother, Georgie Holt, was an occasional model and actress, but she was home most of the time while Cher’s father, a truck driver, was on the road. 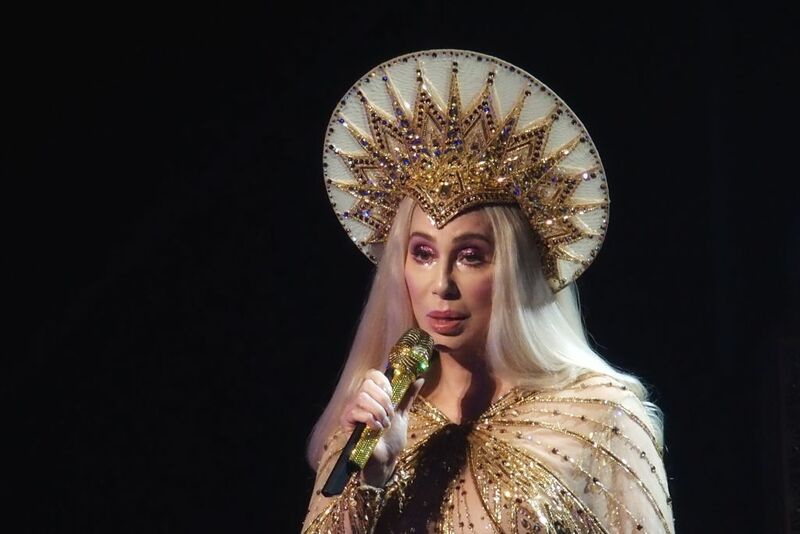 Because of his profession, Cher says that she rarely saw her father as a child. The two divorced when Cher was only 10 months old. Cher’s mother remarried and divorced several times, and that meant Cher ended up moving around a lot. At one point, her mother even had to leave her in an orphanage. 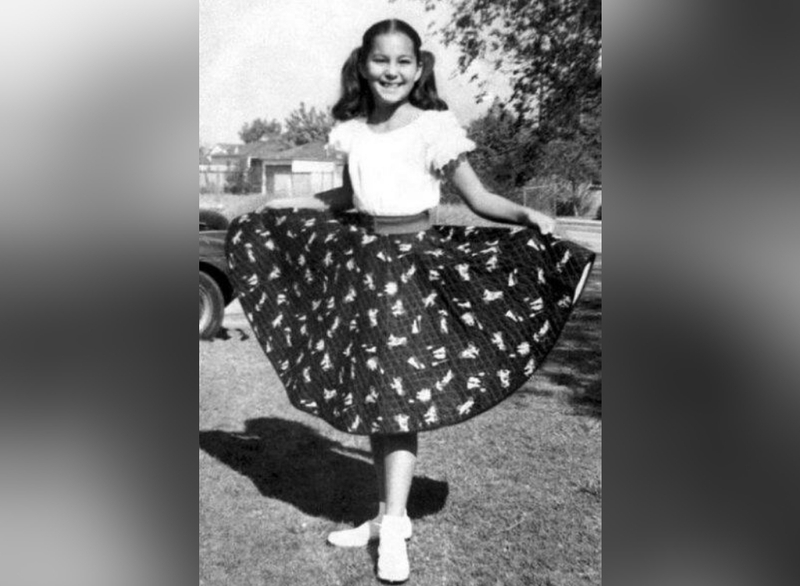 Throughout her childhood, she lived in New York, Texas, and California. She’s actually self-proclaimed to be the “poster girl for plastic surgery.” Her plastic surgeries include regular botox injections, a facelift, a neck lift, and an eye operation. While Cher might have suffered from stage fright, she came alive in front of the camera. As she began to become more and more successful in the 1960s, her long limbs, dark hair, and unique Armenian appearance caught the eye of Vogue, who offered her a modeling contract. By modeling for Vogue, Cher began to showcase and set more of the fashion trends. 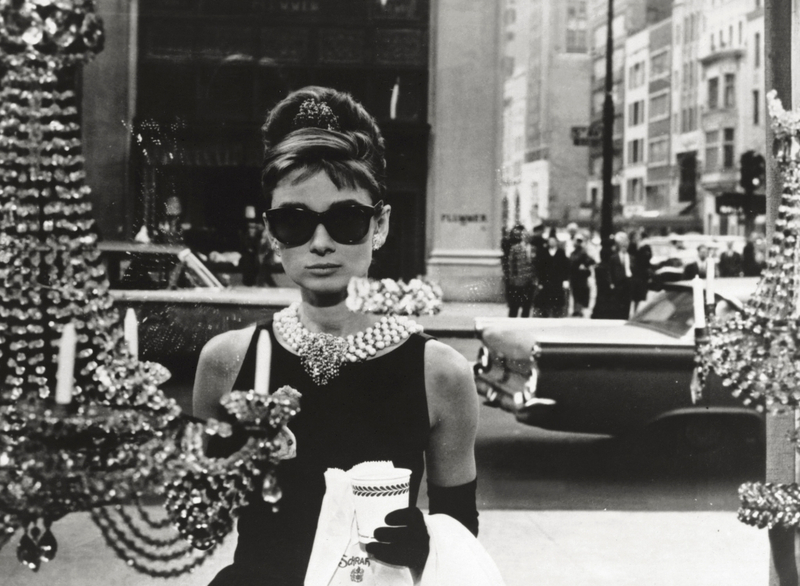 Eventually, she grew into the daring fashion icon we know today. Next, we finally find out what Cher’s real name is. 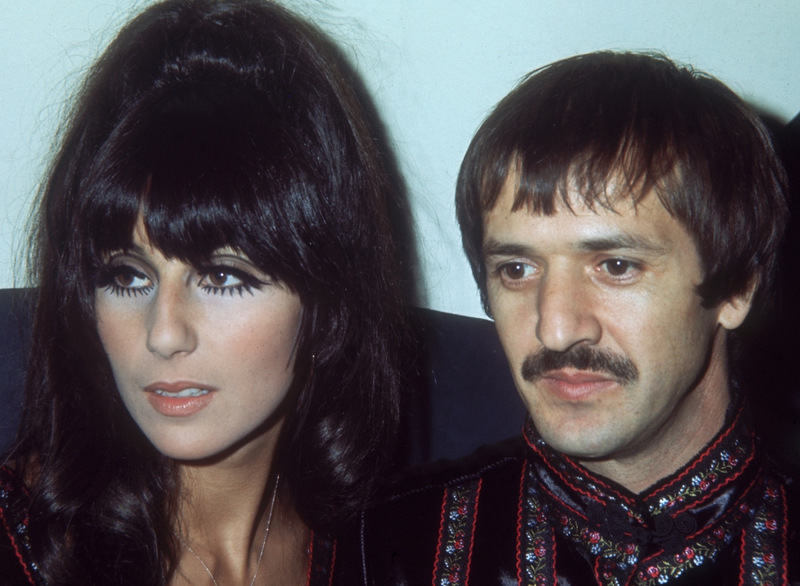 Cher is known best for her relationship with Sonny Bono, but what about the other men in her life? In 1974, Cher had a brief fling with record producer David Geffen. She has also shown her attraction to bad boys by dating Gene Simmons of KISS in the 1980s and guitarist Tom Cruise in 1985. If you want to go way back in time, Cher even reportedly had a fling with Warren Beatty when she was only 16 years old. No, Cher wasn’t brought into the world with her single iconic name. She was born May 20, 1946, in El Centro, California. It seemed that Cher was never happy with her original name. When she was a teenager she shortened the name to a more modern version and went by Cheryl. Throughout high school her friends always shortened her name to “Cher” but it wasn’t until 1978 when she legally changed it. These aren’t her only names though. Keep reading to find out what other names she’s used in her career. Despite going by the name Cher for years leading up to the name change in 1978, Cher also went by a few totally different names. When she released her first solo single in 1964, Cher actually used the stage name Bonnie Jo Mason. We bet you’ve never even heard that name. Then when Cher and Sonny Bono teamed up, they first released their music under the duo name Caesar & Cleo. Their first album was a flop, so they decided to perform under their real names and audiences liked it much more. Coming up, Cher breaks her silence on her son’s transformation. Finally, in the early 2000s, other artists and producers learned how to make the auto-tune effect and we ended up with T-Pain. 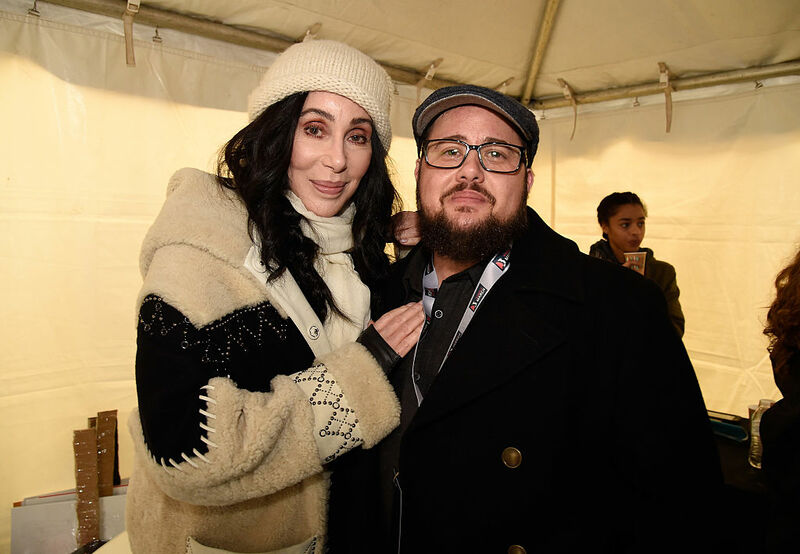 Cher’s first child, Chaz Bono, was originally born Chastity Bono. Chaz came out as a lesbian when he was 17, which Cher says cause her to feel “guilt, fear, and pain” because she didn’t understand. It wasn’t long though until she accepted Chaz’s sexual orientation and began to advocate for LGBT rights. In 2008, Chaz underwent a female-to-male gender transition. 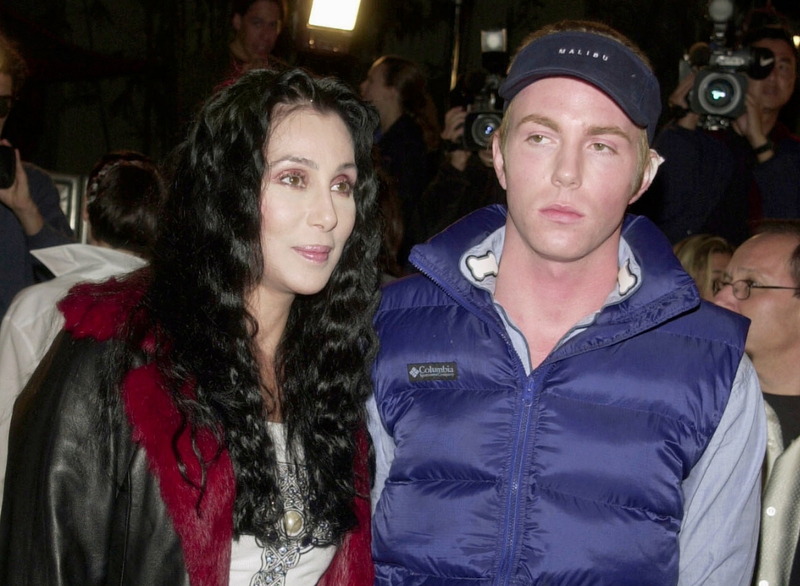 Cher admitted that it was a “strange thing for a mother to go through” but that her relationship with Chaz is better today than it ever has been. 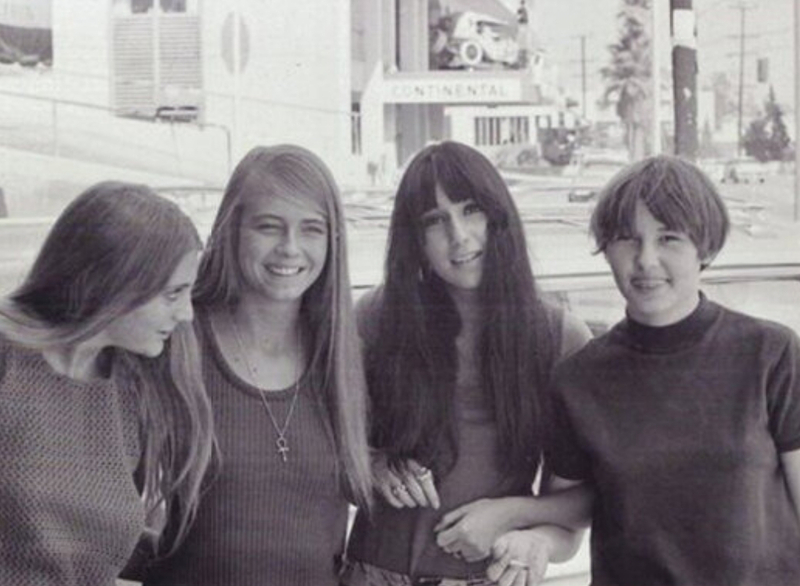 When Cher was 16, she dropped out of high school to live in Los Angeles and try to become famous. There, she danced in club and worked as a waitress along the Sunset Strip to meet famous producers. Through a friend, Cher finally met record producer Phil Spector. Spector took a liking to Cher and used her as a backup singer on numerous recording like the Ronettes’ “Be My Baby.” Spector was also the one who encouraged Cher to put out her first solo song. 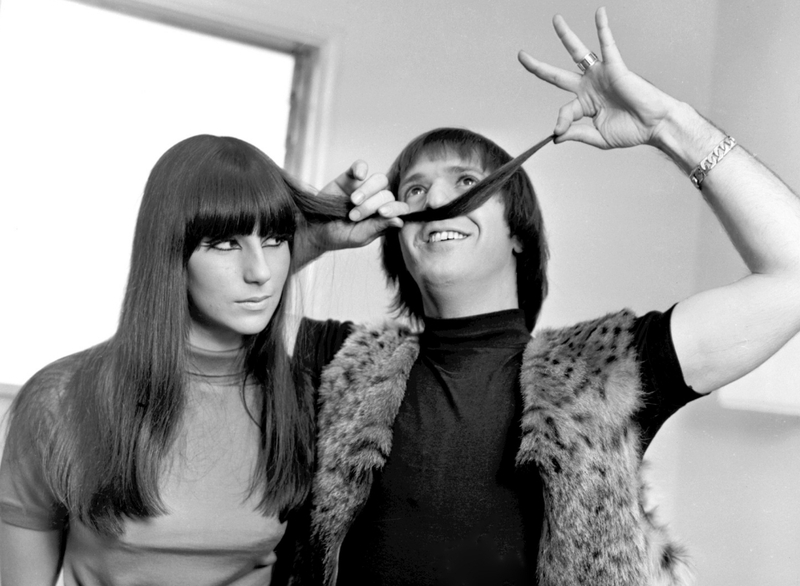 It was during Cher’s early years in Los Angeles that she met Sonny Bono. When they met in 1962, he originally just invited her to be his housekeeper so she had to stay. At the time, Sonny was already a successful singer and was working with Phil Spector, the same record producer working with Cher. It didn’t take long for them to become close friends and eventually lovers. The two married secretly in an unofficial ceremony on October 27, 1964. After their marriage, Cher and Sonny Bono began to perform constantly as a duo, but under the name Caesar and Cleo. In 1965, they recorded “I Got You Babe” and realized that with this song, they should take credit under their own names. The song was a massive hit and even knocked the Beatles off the top of the British music charts. The two continued to release music throughout the 1960s that consistently topped the charts. Even though Sonny and Cher were extremely popular in the mid-1960s, their street cred dropped significantly in the later ’60s with the sexual revolution, Summer of Love, and increased drug use. The two were notably anti-drug and had a monogamous relationship. Before Cher ever began singing, she was acting in small roles on television. 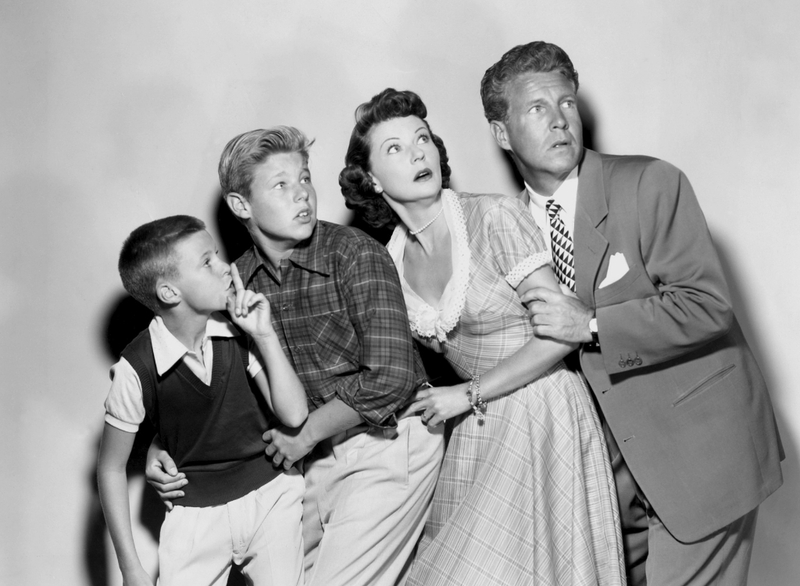 Thanks to her mom’s occasional acting, both Cher and her half-sister Georganne we cast as extras on television shows like The Adventures of Ozzie and Harriet. Georgeanne never expressed much interest in acting after these small parts, but Cher was the opposite. Being cast as an extra made Cher realize that she was destined for fame. After a string of failed songs, Sonny and Cher were offered their own variety show on CBS, which turned into a hit. 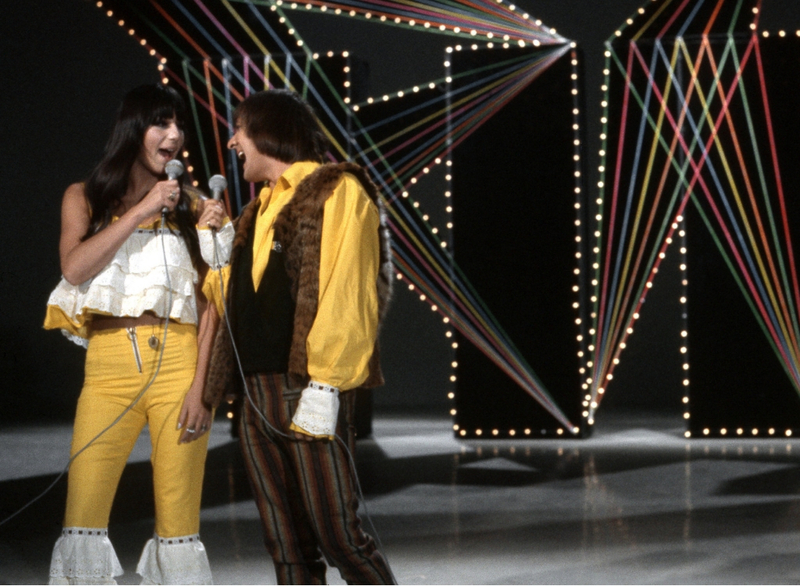 The Sonny & Cher Comedy Hour was praised for its chemistry, comedic timing, and musical performances. Unfortunately, the chemistry you saw on the show was a lie. She later admitted that Sonny was a “terrible husband, but a great mentor.” Considering the 11-year age difference between the two, it’s no surprise their marriage didn’t last. It’s hard to think of another artist who has constantly managed to reinvent themselves the way Cher has. She has always been open to new styles of music and trying new things, even if they flop. Cher began releasing wholesome folk music in the 1960s, switched to pop in the 1970s, and then disco in the later years. Finally, after getting rid of Sonny, she had her hand at rock in the 1980s and has been releasing dance music ever since. 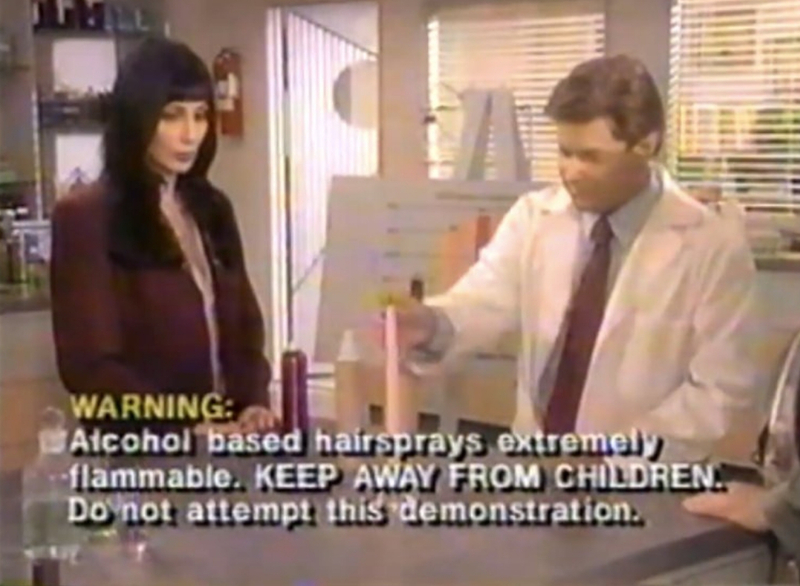 Many people might not remember it (or have chosen to forget it) but Cher actually did a string of infomercials in the 1990s. She contracted the Epstein-Barr virus which left her chronically tired. Cher couldn’t keep up her acting and singing career, but still needed to pay the bills. As a result, she began appearing in advertisements for health, beauty, and dietary products. The infomercials earned her nearly $10 million but people called her a sellout for it. “If I Could Turn Back Time” is arguably one of Cher’s most popular songs, but when she was recording it, she absolutely hated it. In fact, when she heard the track played back she wanted it destroyed. The songwriter, Diane Warren, allegedly had to physically hold Cher down in order to convince her to record the song. Warren later told The Hollywood Reporter that Cher is one of the worst judges of her own material. Many people are surprised to hear that Cher has a second child. Cher gave birth to Elijah Blue Allman in 1976 during her marriage to musician Gregg Allman. Elijah quickly found his love of music from his parents, but that didn’t mean always being included. He was sent to boarding school when he was seven, which made him feel like his parents wanted to shun him. Elijah even began buying drugs when he was only 11. 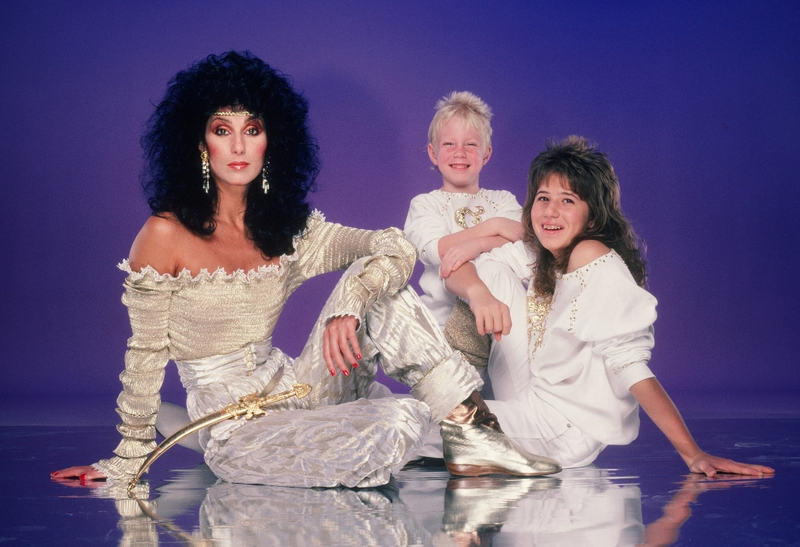 On top of that, Elijah has always had to compete with Cher’s more famous son Chaz. Cher may have seemed square to the kids in the late 1960s, but by the mid-1970s she was daring enough to get her first tattoo…on her backside. Yes, the singer got a butterfly and flowers needled onto her left cheek as she was going through her divorce with Sonny Bono. Since then she’s gotten numerous other tattoos that are easy to spot considering how often she can be found in low cut and revealing gowns. Since The Sonny & Cher Comedy Hour aired, designer Bob Mackie has been Cher’s number one choice to dress her for all occasions. Mackie was the one behind her iconic Cleopatra and Miss Sadie Thompson gowns, as well as her generally flashy and low-cut dresses. 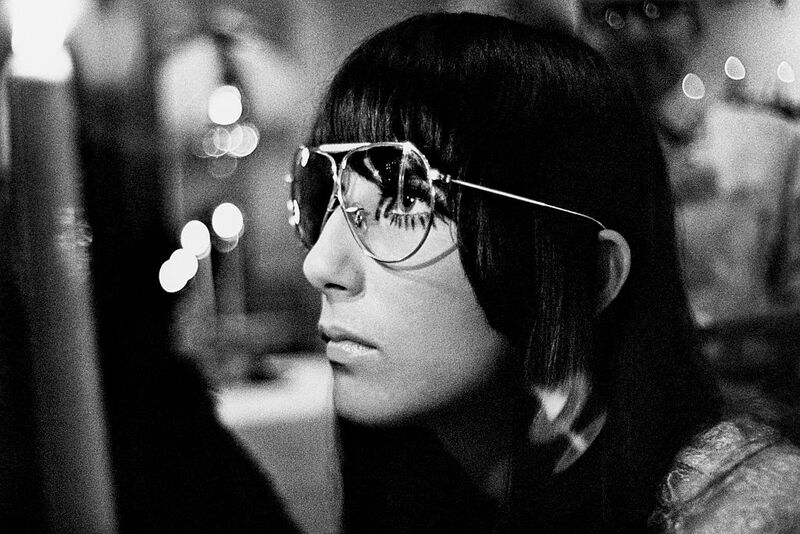 Mackie and Cher are credited with creating a lot of the 1970s trends. Bob Mackie is also the designer behind Cher’s unforgettable barely-there dress for the 1988 Academy Awards. For her smash hit “If I Could Turn Back Time” Cher was allowed to do what few civilians are allowed to do — film on a U.S. Navy battleship. The Navy allowed Cher to use the USS Missouri but they weren’t prepared for the raunchy outfits and dancing they would receive. In particular, they didn’t like Cher’s grinding on the cannon guns. The Navy was so angry that they have never allowed another singer to shoot on a battleship since. You might think icons like Meryl Streep or Jodie Foster were the most bankable actresses in the 1980s, but it was actually Cher. In her first film, Silkwood, Cher attended a premiere where audiences laughed when they saw her name in the opening credits. She ended up proving everyone wrong and being nominated in 1983 for an Academy Award because of the performance. 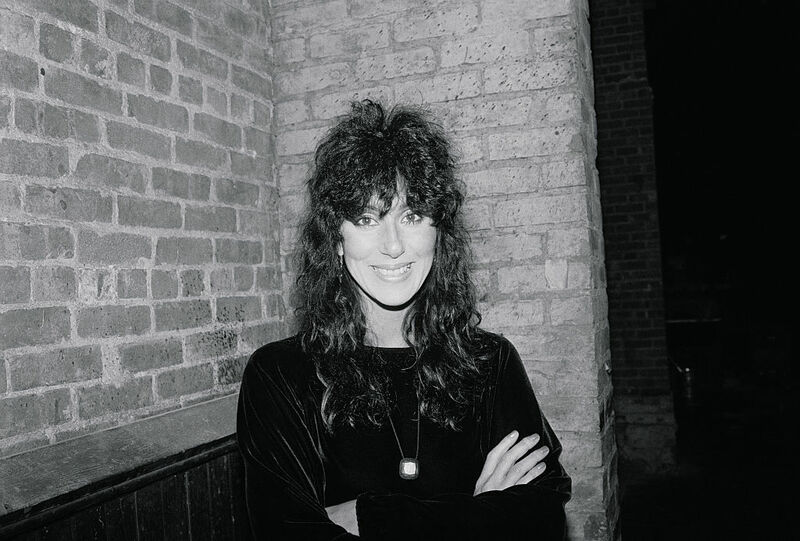 From there, she went on to star in films like Suspect, The Witches of Eastwick, and Moonstruck, which earned her the 1988 Academy Award for Best Actress. Cher is a lot of things, but no one expected her to enter the 21st century and become one of the funniest people on Twitter. 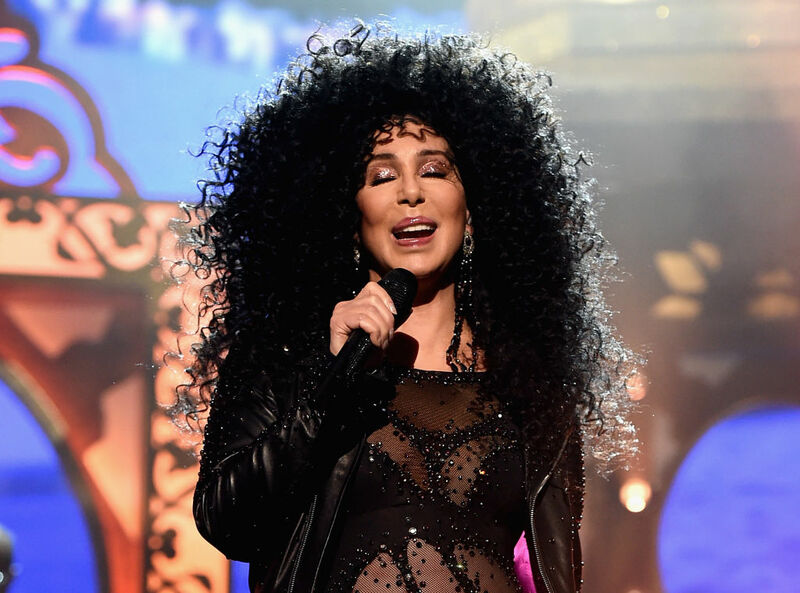 Millennials have become as obsessed with Cher as her older, die-hard fans thanks to her unpredictable and hilarious tweets. You have to see them to believe them, but Cher’s tweets cover everything from politics to gummy bears to her love of her own career. She also uses Caps Lock liberally and loves to add emojis.